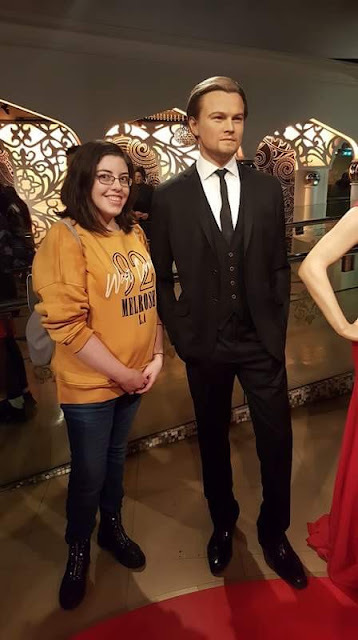 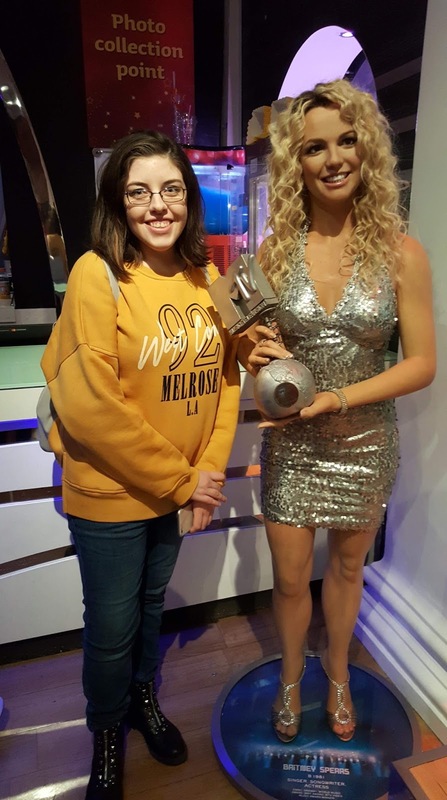 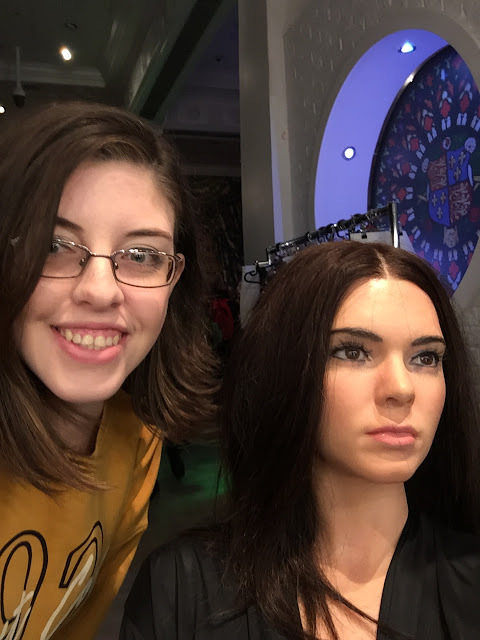 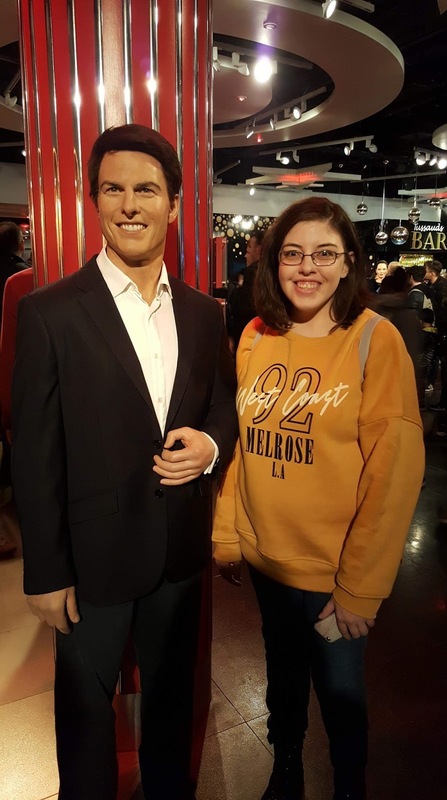 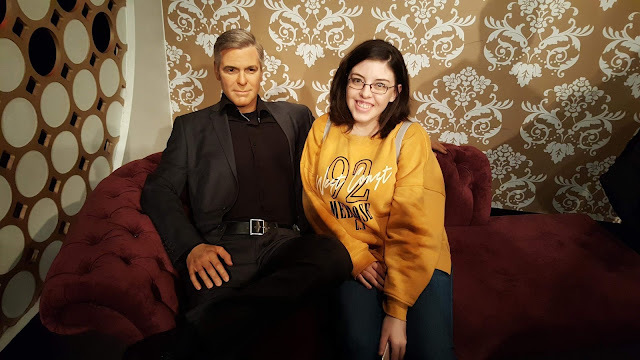 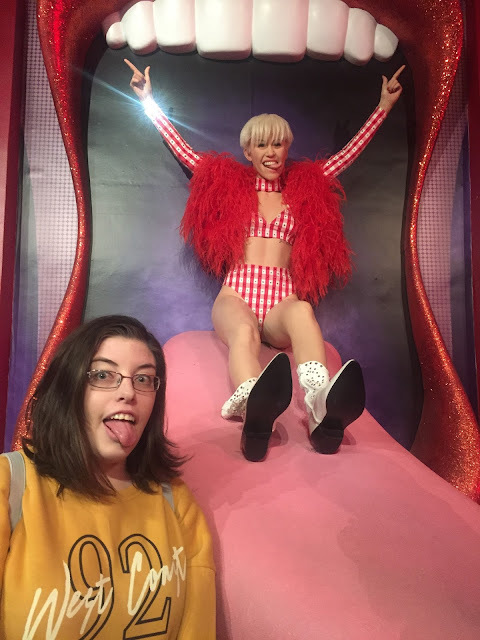 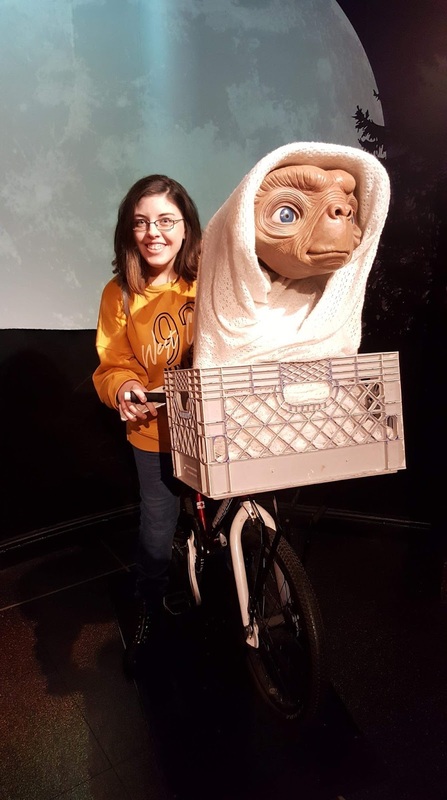 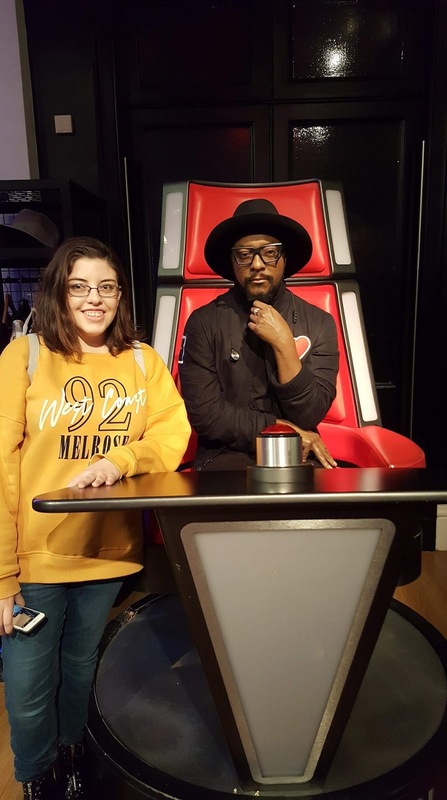 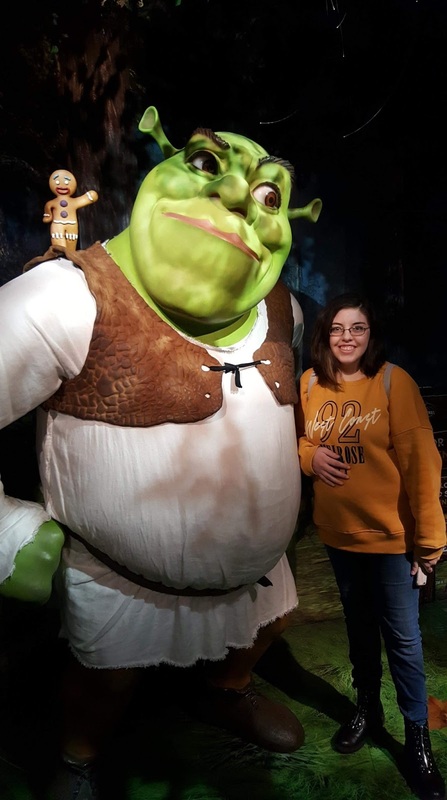 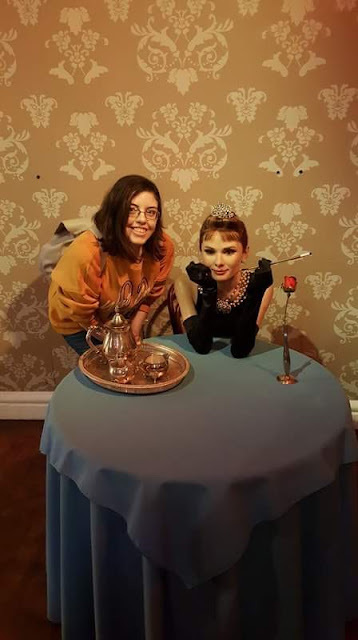 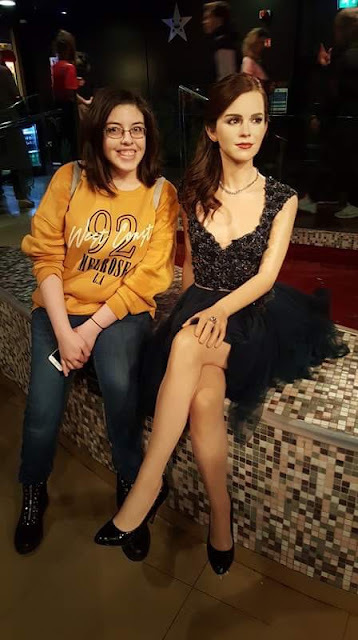 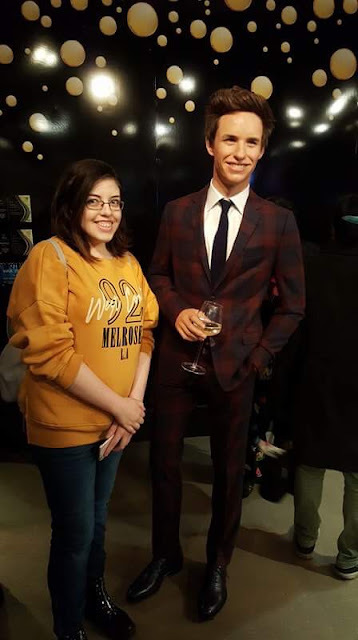 On the 9th of April, me and my sister visited London for the day to do something that we have always wanted to do and that has been on our bucket lists for a long long time, and that was to visit Madame Tussaud's to see all the wax figures of celebrities like Britney Spears, Emma Watson. 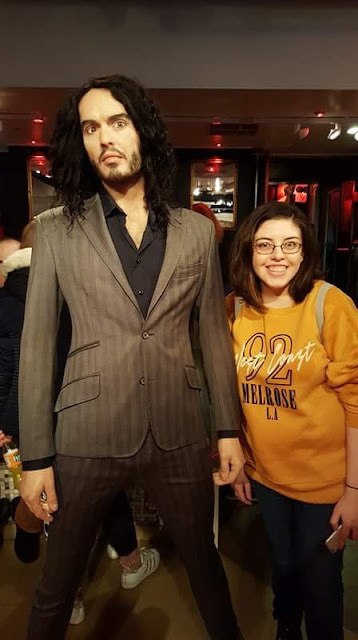 Despite waking up early to get the coach on time, sleeping on the coach and getting over the travel sickness, we made it to London Victoria. 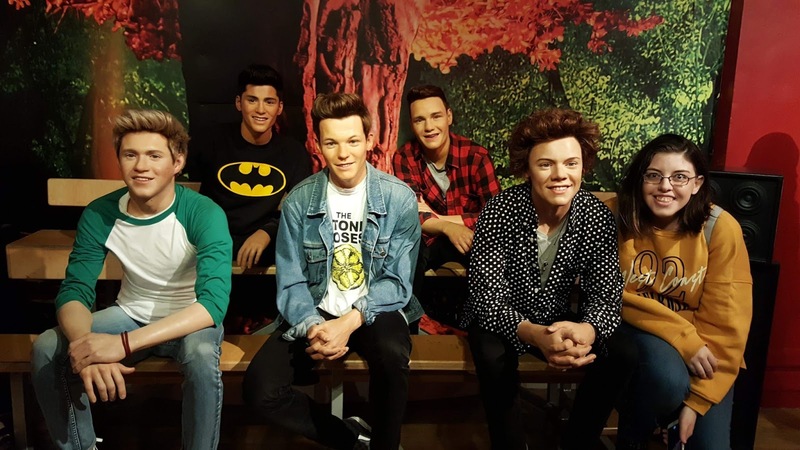 Once we got out of the coach station, we had the long walk up to Madame Tussauds, which not going to lie KILLED my legs. 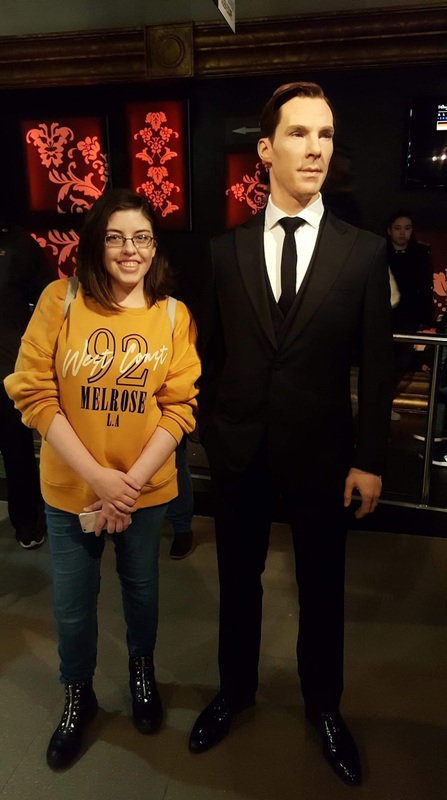 On tip, make sure you have enough time to go round Madame Tussaud's which takes 2-3 hours but if you are a Sherlock Holmes fan, then head to baker street and visit the house of the making of Sherlock Holmes, unfortunately me and my sister didn't have time to do but it looked amazing.